The APEXi RS Evolution Muffler has a patented MEGAPHONE design to increase torque and response over the entire RPM range. 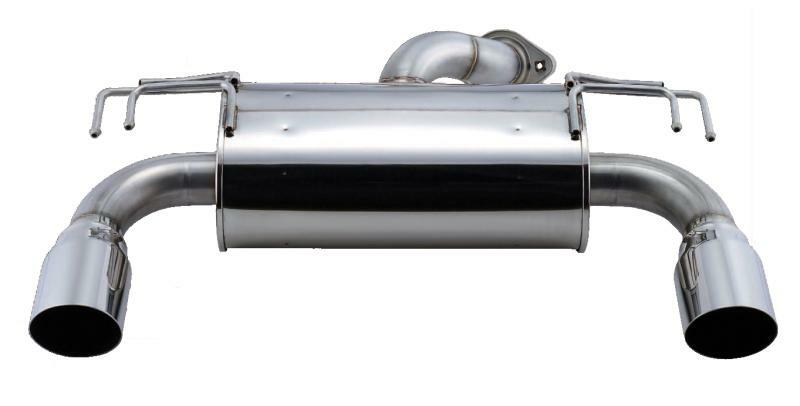 Innovative chamber design maximizes exhaust flow while maintaining a quality exhaust note. TIG-welded stainless steel construction ensures years of reliable use and the weight saving design improves performance and fuel economy.